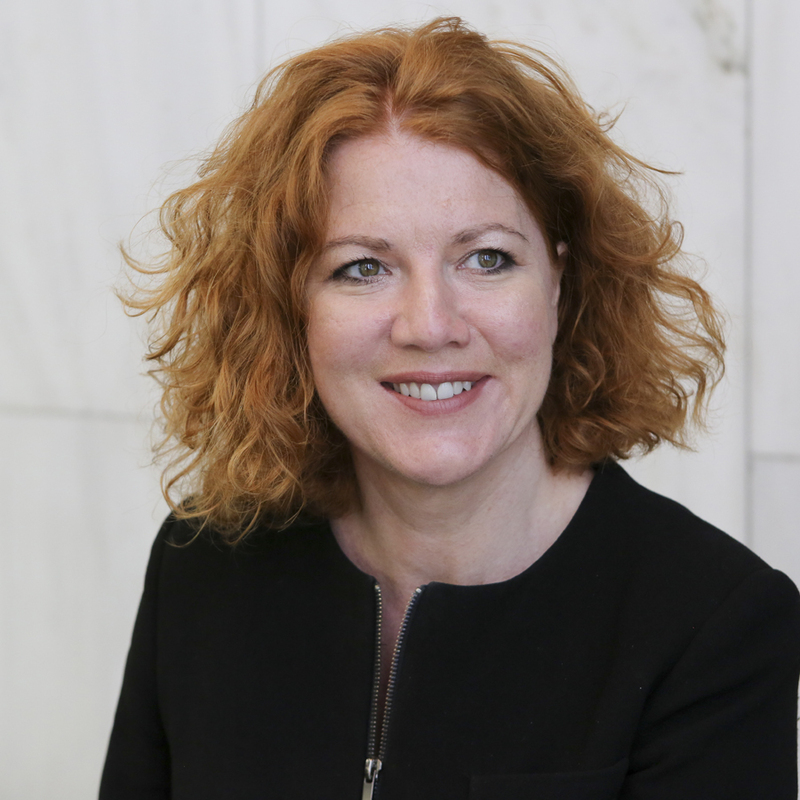 Michelle heads up Marsden’s London office and has deep rooted knowledge of the London legal market. She is best placed to talk to you if you are looking for London based careers advice or insights into the market. Her expertise and connections means that she is also a leader in moving lawyers into, out of, and within, Europe, America, South Africa, the Middle East, Asia and Australia. She also supports law firms with their large scale recruitment projects, managing international campaigns and major talent attraction initiatives. Recruiting since 2000, international legal recruitment experience and academic legal training give Michelle a real edge when it comes to offering true careers advice, strategic hiring advice to clients and in-depth knowledge of the differing market trends impacting on law firms. She has an unrivalled insight into the economic and cultural differences of recruiting in global markets and lawyers trust her comprehensive and exhaustive advice about the reality of moving jurisdictions. Michelle’s relationships are lasting. She has supported candidates at pivotal moments of their career and watched them flourish. Many of her candidates ultimately become clients.